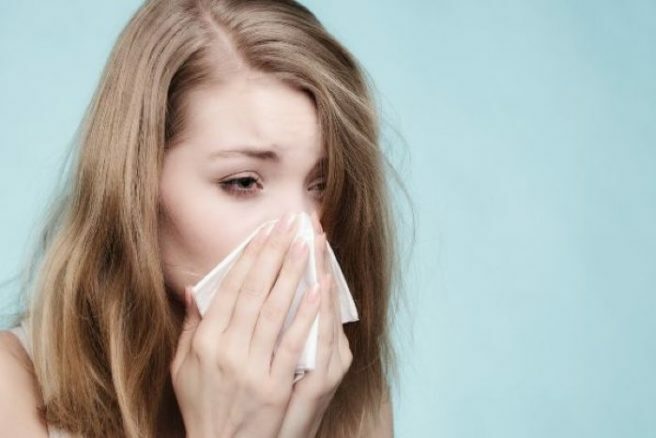 Spring struggles: 9 tips for coping with hayfever | SHEmazing! It seems incredibly cruel that whenever the sun comes out and the masses are frolicking through green fields with a warm breeze on their skin, hayfever sufferers are forced into miserable seclusion. Everyone else gets through harsh winter weather by promising themselves better days when the sun comes out – for us, damp winter days are the highlight of our year. But it's not all bleak – here are some top tips that will help you stay on top of the pollen. Yes, it’s great drying weather, but it’s also great pollen weather. Well you couldn’t possibly be expected to mow the grass or trim the hedges in your condition; the hubby will just have to take this one for the team. This is an obvious one, but avoid anywhere with a lot of vegetation. The good news is the pollen count lessens the closer you are to the sea, so you’ll just have to take a trip to the beach. Alas, the cooling breeze can’t be yours on a hot day. Stop pollen from floating into your house and invest in a few fans to keep you cool instead. You may not be allergic to cat or dog hairs, but if those little guys have been outside, they’re bound to have pollen clinging to their fur, so keep them out of main living areas. As if you're not suffering enough, it’s important you vacuum your house regularly and dust with a damp cloth to catch the sneaky pollen grains that do make it inside. These will help minimise the amount your eyes come in contact with pollen and wrap-around glasses giving you the best protection. At least you'll look cool!